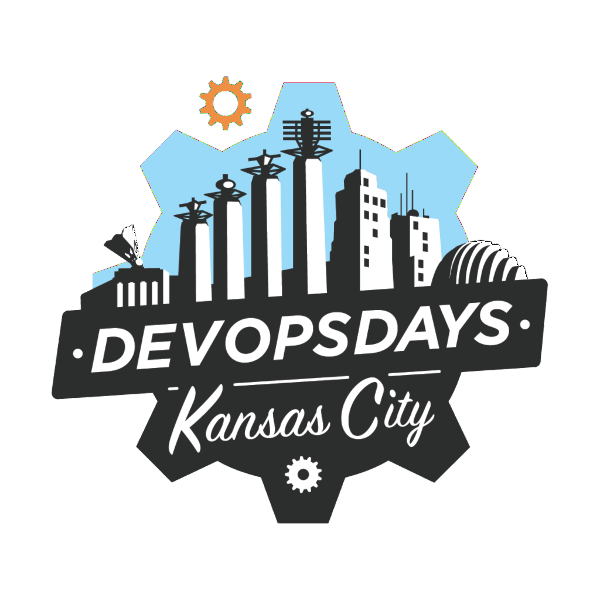 Kansas City User Groups: October 17-18: DevOpsDays Kansas City 2018 - Call For Speakers Ends June 17th! 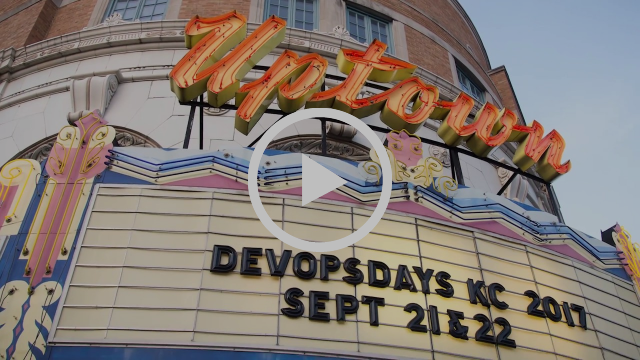 October 17-18: DevOpsDays Kansas City 2018 - Call For Speakers Ends June 17th! Submit a Presentation, Ignite Talk, or Workshop! Get your Early Bird ticket discount while supplies last! We are looking for speakers that have experienced the good and bad of digital transformations, cloud migrations, everyday #opslife, development that takes prod into account, and everything in between. We aim to create a positive cultural message to help propel technical software people and businesses in the Kansas City Metro area. Please take time and consider submitting by this Sunday June 17th, 2018. We are accepting 30 minute standard conference talks, 5 minute ignite talks and 1 to 2 hour workshops. Our speaker mix in the past ranges from high school students to PhDs, from first time speakers to seasoned conference presenters, from local KC engineers to people from both coasts, from engineers just starting their career to veterans that current hold executive titles. We want to hear from a mix of all voices over the course of the two days and chances are that you have something awesome to share! 0 Response to "October 17-18: DevOpsDays Kansas City 2018 - Call For Speakers Ends June 17th!"